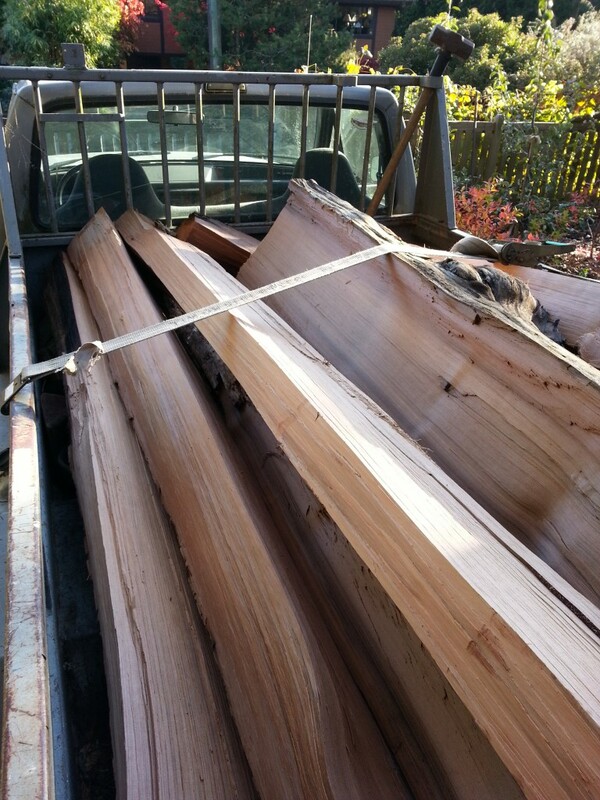 We are proud that all of our cedar we use on our projects, is reclaimed and sustainably harvested. 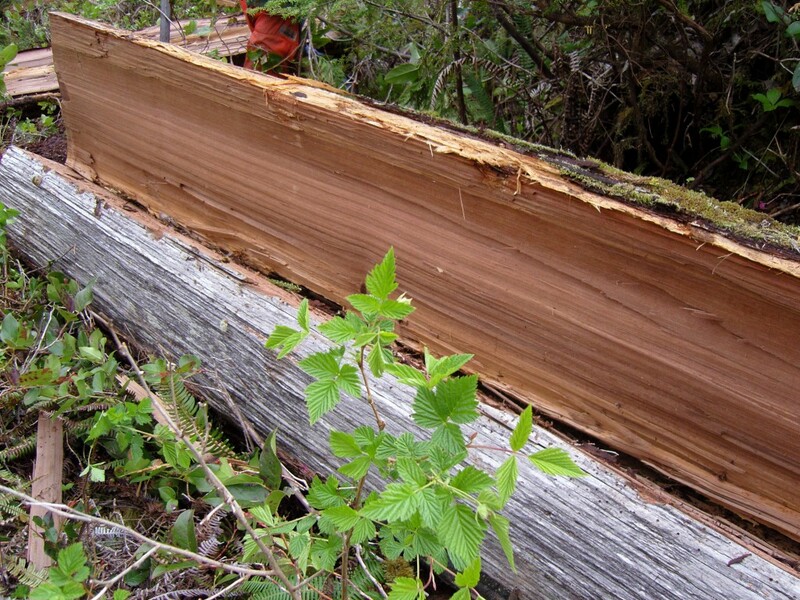 Urban Cedarworks has a “Licence to Cut” cedar from the Ministry of Forest, which enables us to salvage old logging debris, and blowdowns from Crown sites on the West Coast of Vancouver Island. 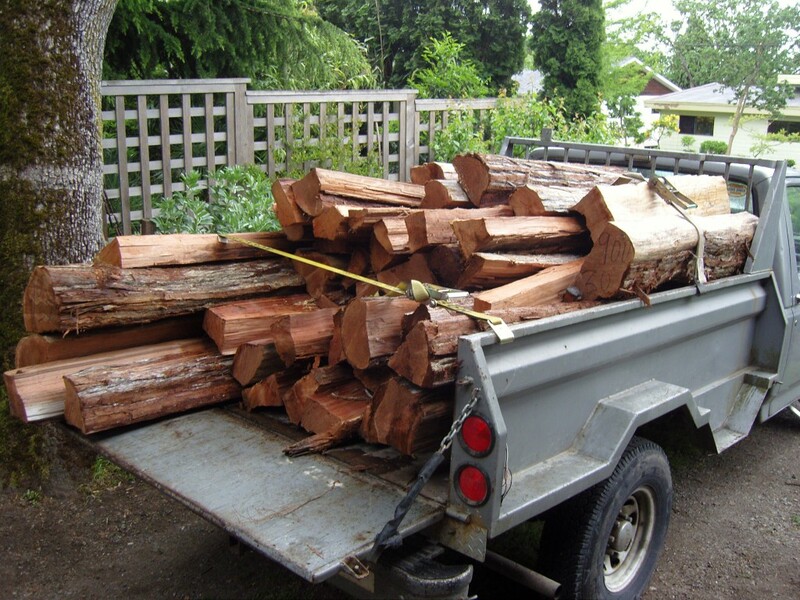 Urban Cedarworks hire local mills to custom-cut our logs and cants into quality “Rough Cut” cedar lumber. 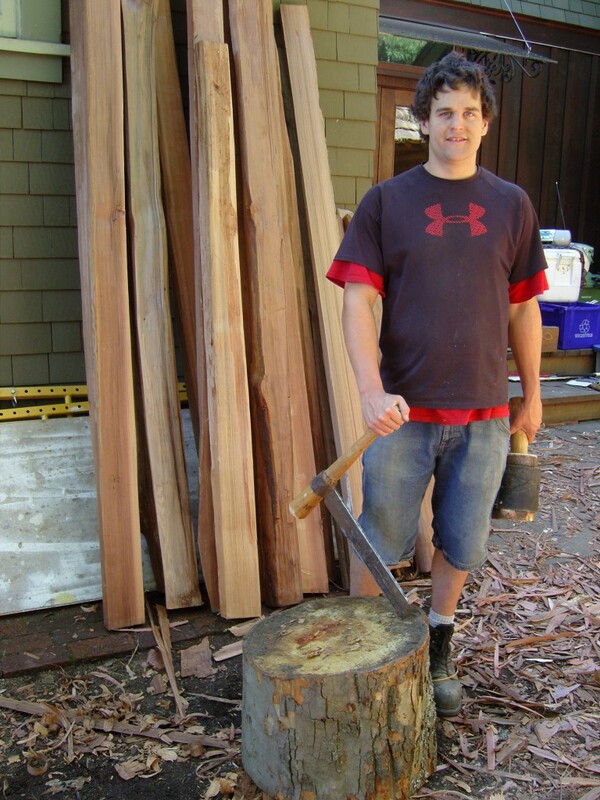 The end result is beautiful lumber that is tight -grained and free of heart-wood centre. Using quality custom milled cedar, ensures the structure’s durability and lasting longevity. 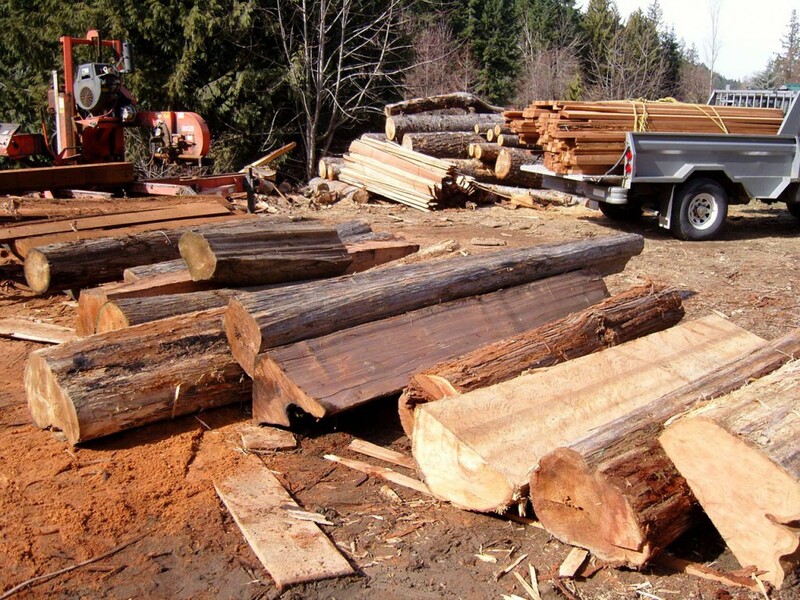 All of our grape-stakes are made from 100% reclaimed cedar and split by hand. 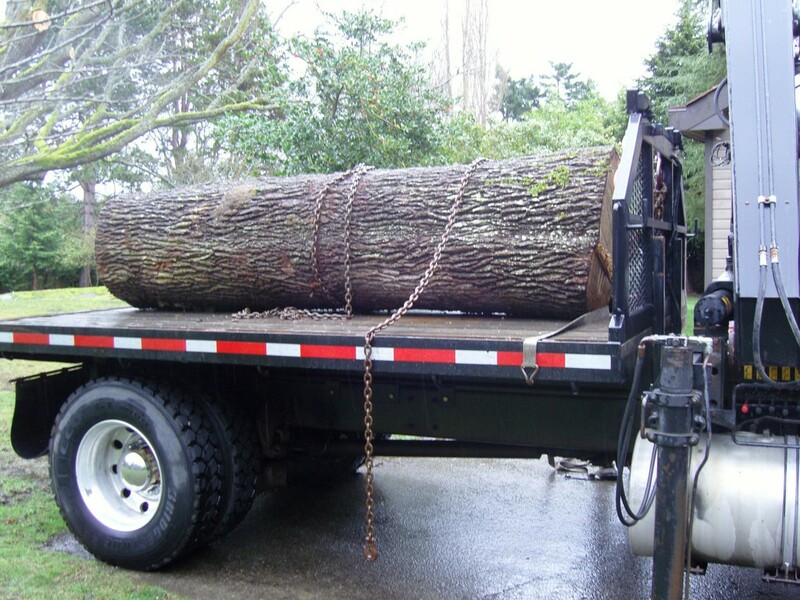 They are available in 4′, 5′ and 6′ lengths.